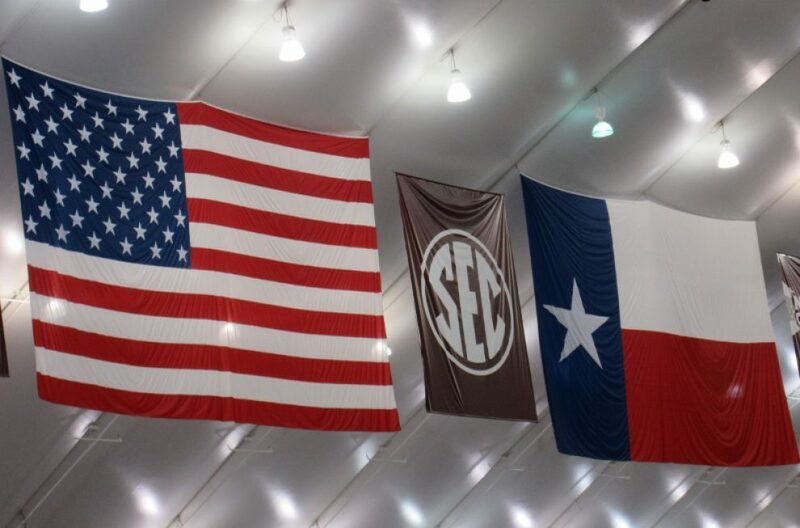 ← Friday, August 3, 2018 – See Aggies Run! Run Aggies Run! This entry was posted in college football, Education, humor, Misc., Texas Aggies and tagged Clanedar Girl, humor, Neil Sedaka. Bookmark the permalink. As long as it is not something Burnt Orange. You just keep getting better! !